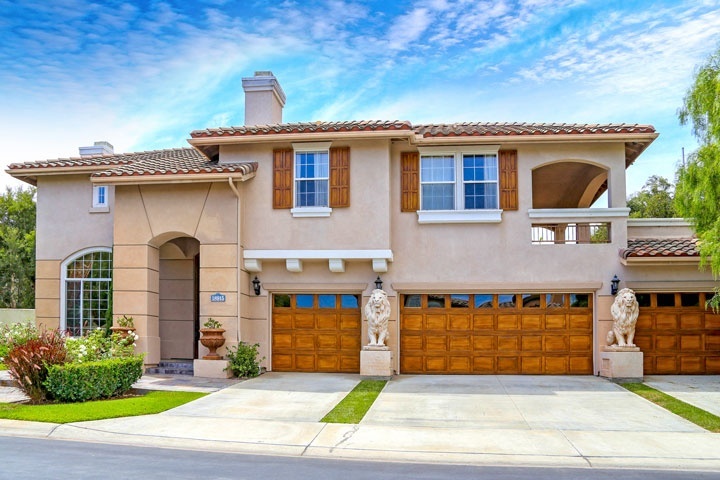 Edwards Hill is a very nice area of Huntington Beach that is made up of 6 different communities known as The Bluffs, Hamptons, Triple Crown Estates, Country View Estates, Central Park Estates and Heritage. All of the homes are located in a non-gated area except for the Bluffs neighborhood which is a gated community. The area is well known as an equestrian area where horses are often seen. Below are the current Edwards Hills homes for sale and for lease in Huntington Beach. Please contact us at 888-990-7111 with questions regarding this community and any of the homes listed for sale here.